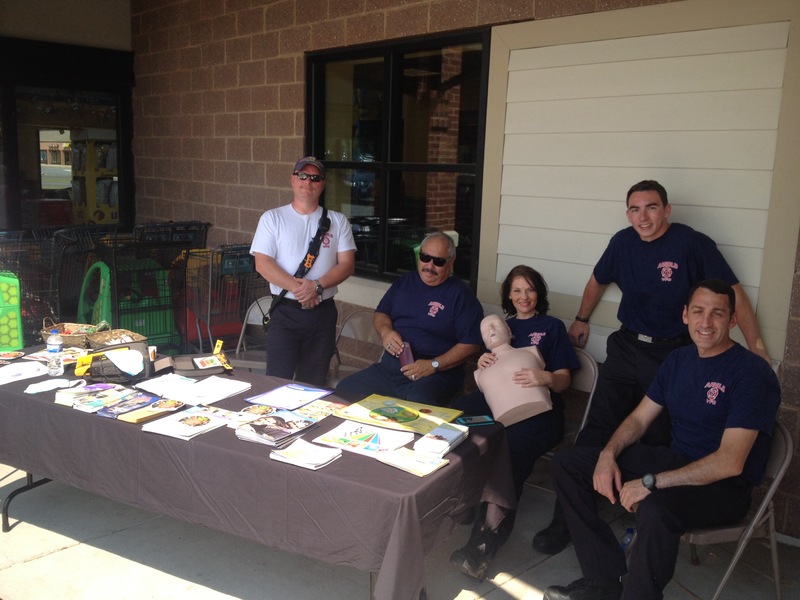 On July.13,2014 from 10am to 2pm, Members sat in front of the Arnold Safeway promoting the Department and the CPR outreach program. Seven members were handing out business cards, having people sign up for various CPR classes. In total members had 40 people sign up for upcoming CPR classes and handed out about 80 business cards that had our company information as well as CPR outreach information on it. 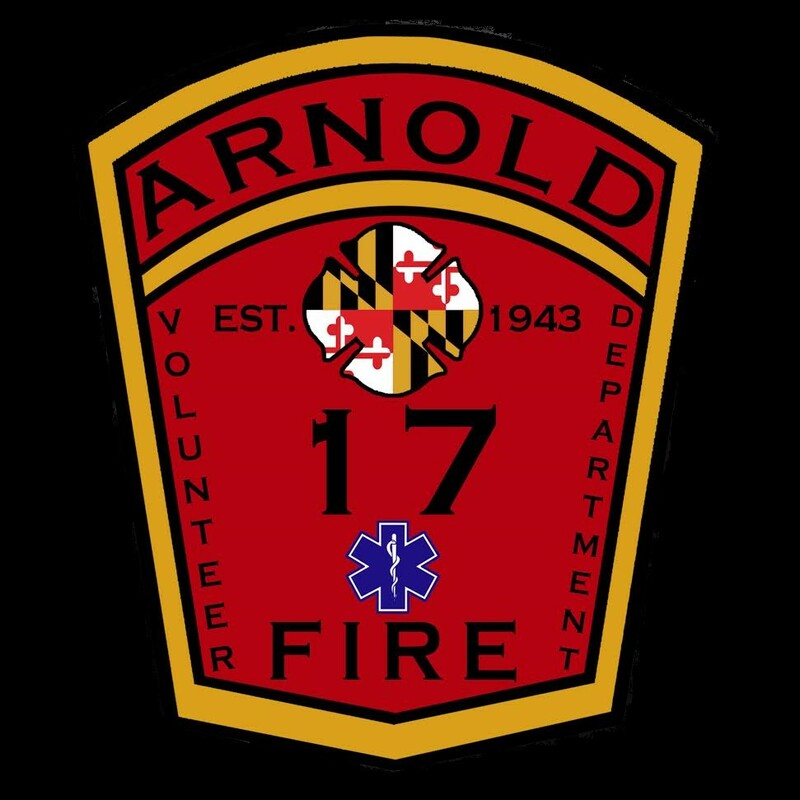 For our CPR information, please visit our CPR page for class schedule and contact information.